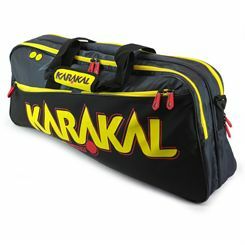 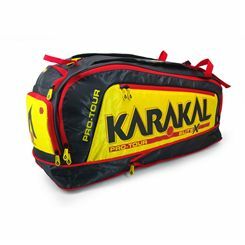 As a leading UK badminton specialist, we offer the latest lines of badminton bags from Karakal. 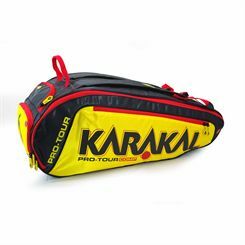 A good badminton bag will ensure your rackets are safe and in the best condition for your next game. 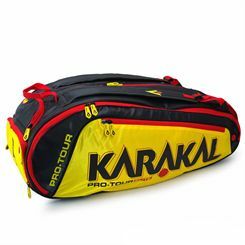 All racket bags on Sweatband.com are delivered free to the UK.